Bioluminescent Bay is without a doubt one of the must see places in Puerto Rico and one of the most stunning natural attractions to be seen in the Caribbean. 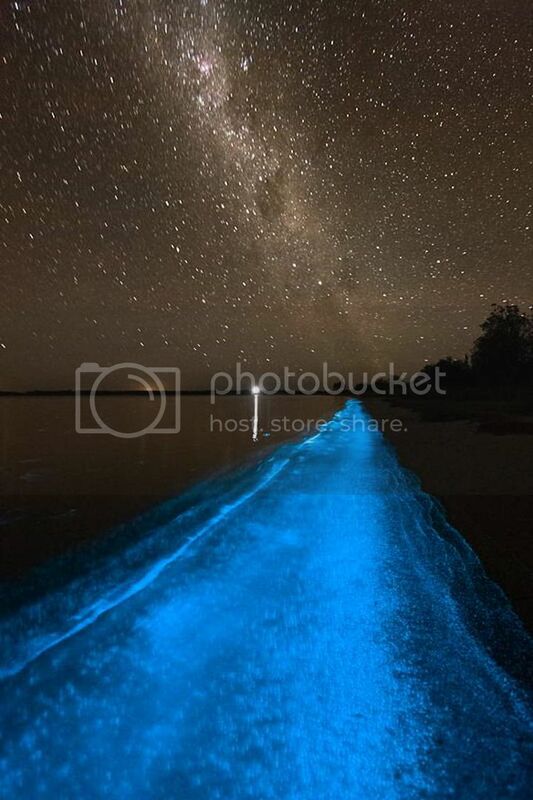 Bioluminescent Bay is truly one of the world’s wonders and paddling around it at night is truly a magical experience that will leave you lasting memories. There are plenty of local tour companies in Fajardo offering kayaking and pontoon tours of Bioluminescent Bay for around $55 per person, though the kayak is by far the best way to discover this natural attraction! 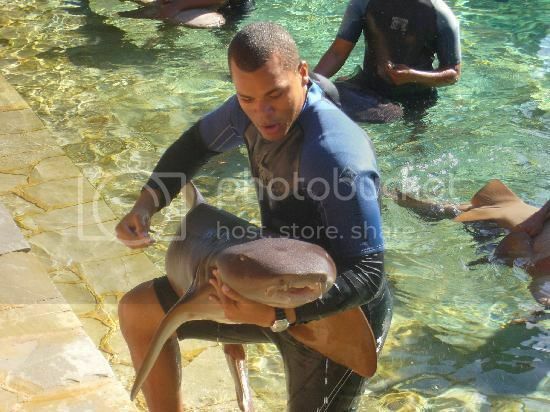 Swimming with marine life is definitely one of the most popular things to do in the Caribbean, and Ocean World Adventure Park in Puerto Plata is one of the best places in the Caribbean to interact with all kinds of marine life. Ocean World Adventure Park is somewhat similar to SeaWorld but the marine life encounters in Ocean World are more up-close and personal as you get to actually feed, swim and pet dolphins, sting rays, and sharks. Ocean World also features sea lion, shark and dolphin shows, as well as a tropical aquarium and a rainforest zoo where you can see all kinds of exotic wildlife such as tigers. Old Havana is no doubt, the oldest areas in Cuba and it’s certainly one of the most popular places to go in the Caribbean to marvel at colonial architecture. 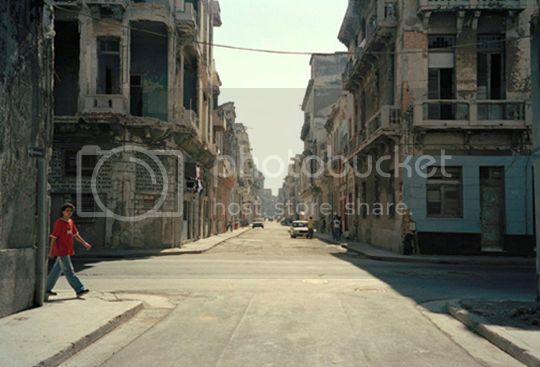 The saying “you haven’t seen Cuba if you don’t visit Havana” couldn’t be more true about Havana, especially when you walk the backstreets of Old Havana where many of the buildings lay gracefully dilapidated. While in Old Havana be sure to check out Colon Cemetery, and book an evening performance at the Grand Theater (see things to do in Cuba for tourists). Dunn's River Falls & Park is one of Jamaica’s top tourist attraction, and one of the most enjoyable places you can visit in the Caribbean for a fun day out. Climbing to the top of Dunn's River Falls is kinda cool, especially when doing it in a large group. Along the way to the top you get to enjoy nice views of the scenery and the water splashing all over you really makes the whole experience an invigorating one! If you’ve never climb a cascading fall before you will definitely enjoy the excursion to Dunn's River Falls in Ocho Rios Jamaica. 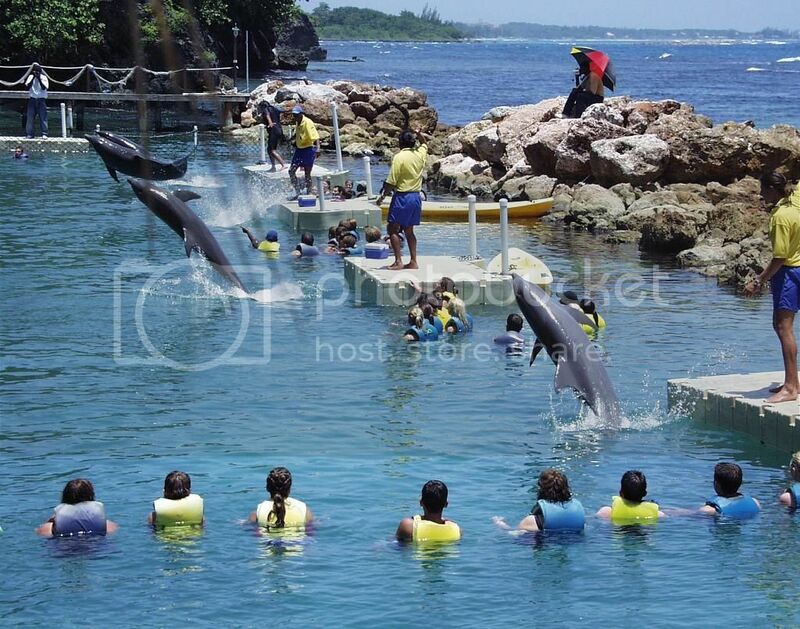 Dolphin Cove has to be one of the most visited places in Grand Cayman and with good reason since it's another fantastic place in the Caribbean where you can enjoy dolphin and stingray encounters, feed marine life and pet all kinds of unique critters. From Dolphin Cove you’ll also be able to book a glass bottom boat ride to the famous Stingray City sandbars where you’ll be able to snorkel, scuba dive, and interact with the majestic southern stingrays. Magens Bay is not only one of the best beaches in the US Virgin Islands (USVI), but also one of the prettiest beaches to visit in the Caribbean. Magens Bay is stunning, peaceful and boast a beautiful stretch of sand that is surrounded by picturesque forest scenery and celebrity mansions overlooking the beach. 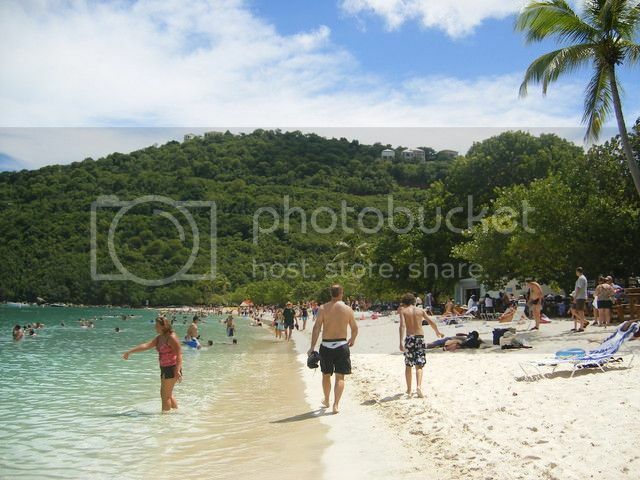 Overall, Magens Bay is a nice family beach where you can enjoy a relaxing time or fun water sports such as kayaking and paddle-boarding. If you’re looking for more places to go in the Caribbean besides the beach, Aquaventure Water Park is one of the coolest places in the Bahamas where young and old can have a fun time. Aquaventure Park boast thrilling water rides such as “Shark Attack” and themed rides such as the Mayan-themed “Leap of Faith” where you get to drop from a 60ft high slide. The park also features rolling rapids, a lazy river, various swimming pools, and children play areas (top destinations in the Bahamas). El Morro and San Cristobal forts are without a doubt two of the biggest attractions in Puerto Rico, and two of the most visited historic sites in the Caribbean. The forts of El Morro and San Cristobal aren’t far from each other so they are worth exploring when visiting PR. If you only have a short time in San Juan then, El Morro is probably the best fort to visit as it’s the very well preserve and offers a nice glimpse back into centuries of history. 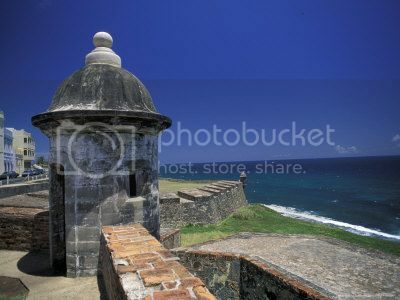 El Morro also offers some of the best views of Old San Juan and the ocean.